Emily Robertson creates her delicately organic illustrations with watercolour and ink. 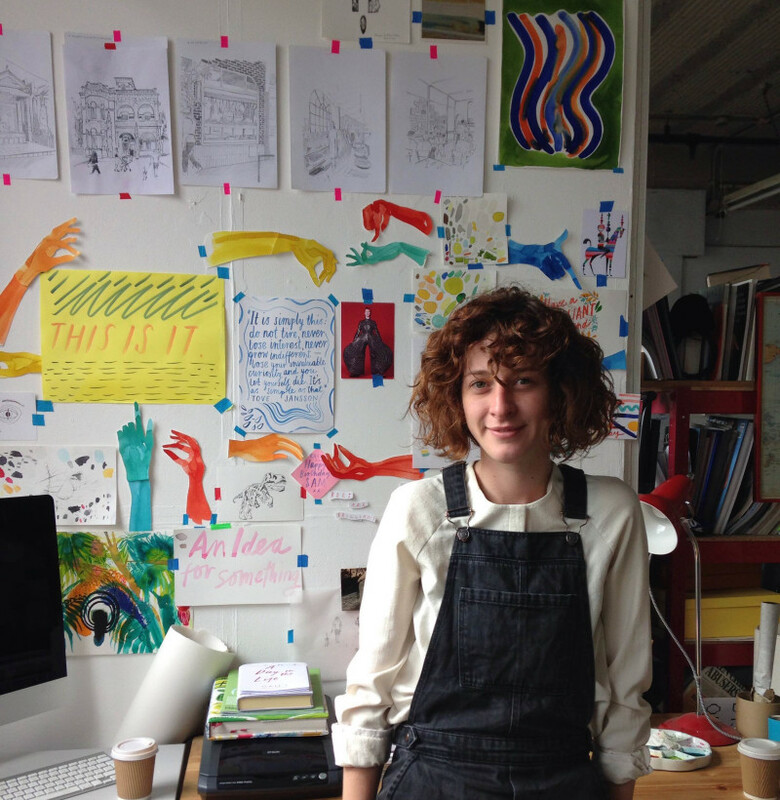 She has worked as an illustrator since graduating from the Glasgow School Of Art in 2006. Her clients include Anthropologie, The Guardian, and Condé Nast.